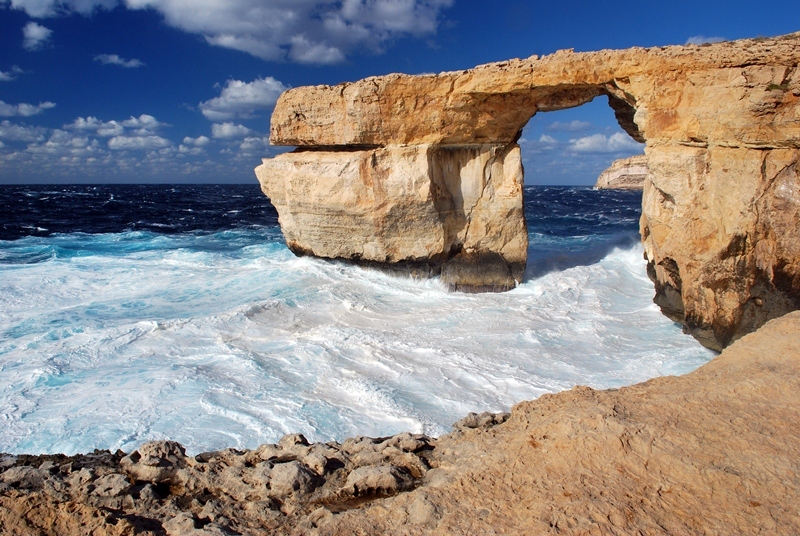 Why choose a Boutique English school in Malta? 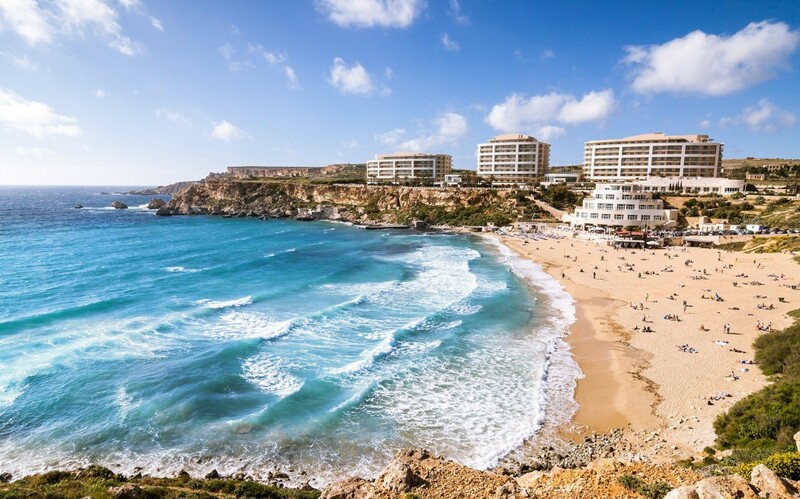 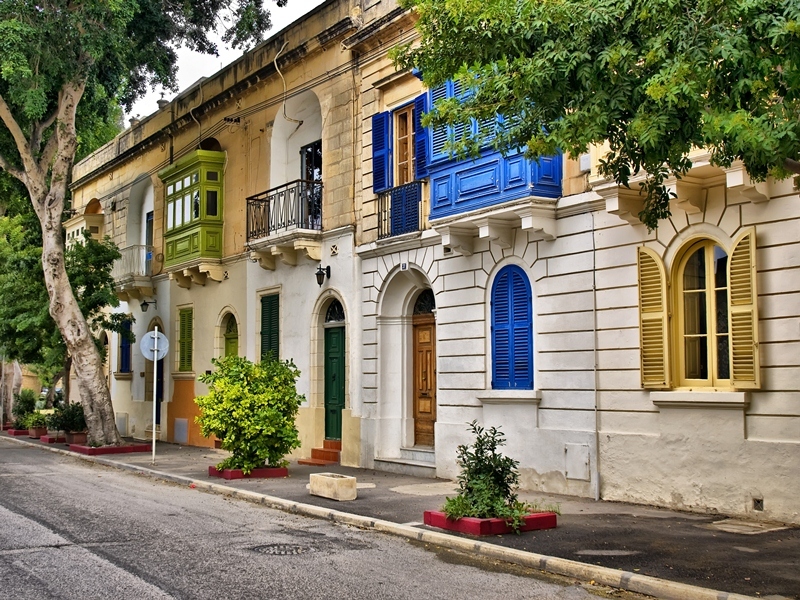 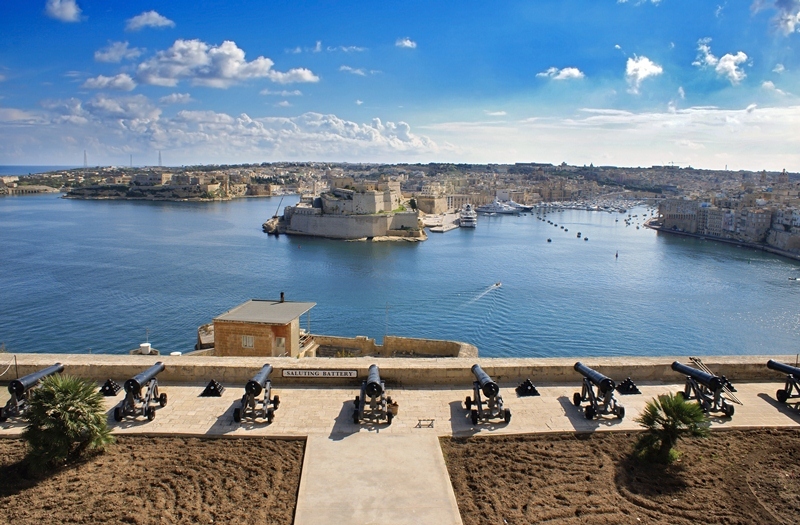 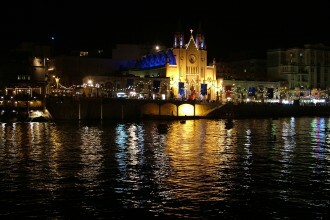 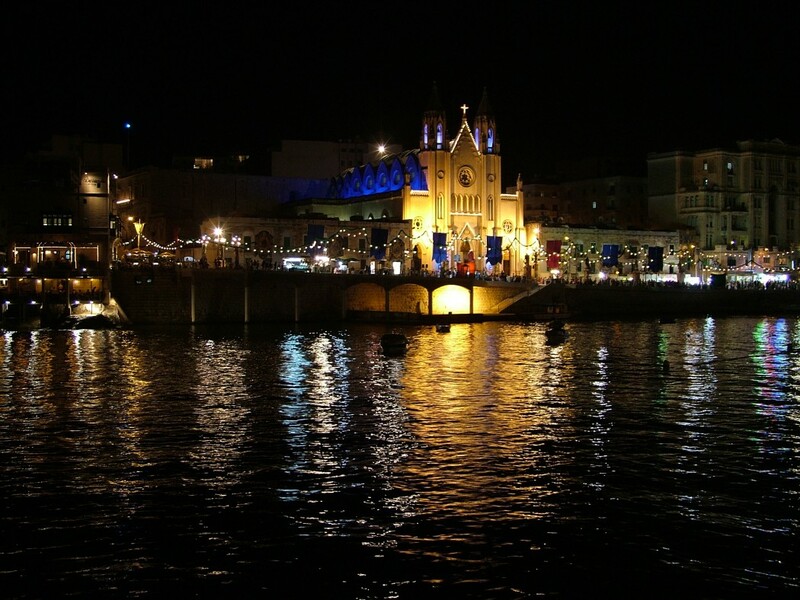 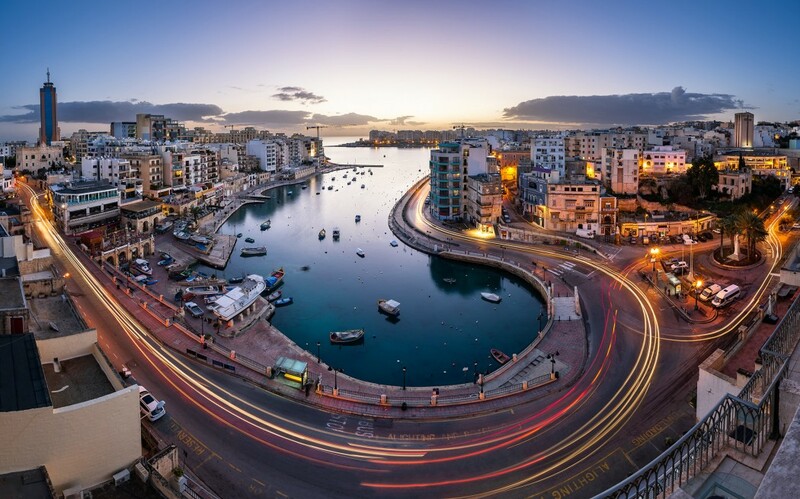 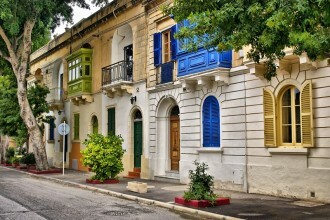 What would you like to know about Malta? Why is the North of Malta popular?